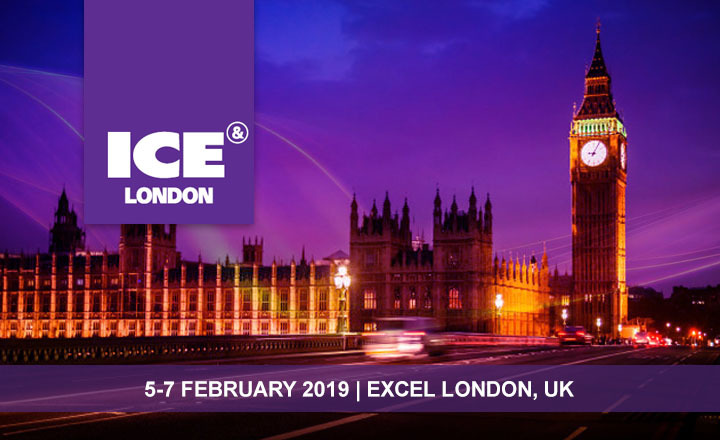 ICE London 2019 by Clarion Events is happening at ExCeL London in the UK on February 5-7, 2019. 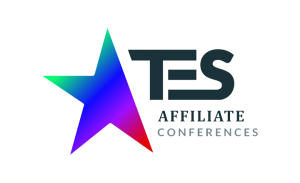 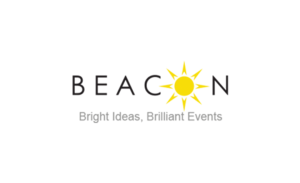 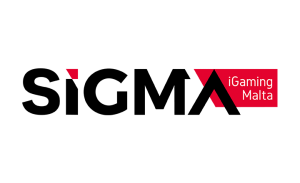 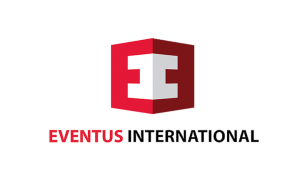 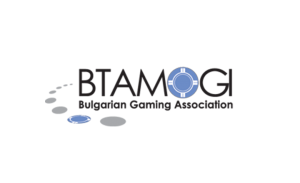 The event aims to present what is new in the iGaming world. 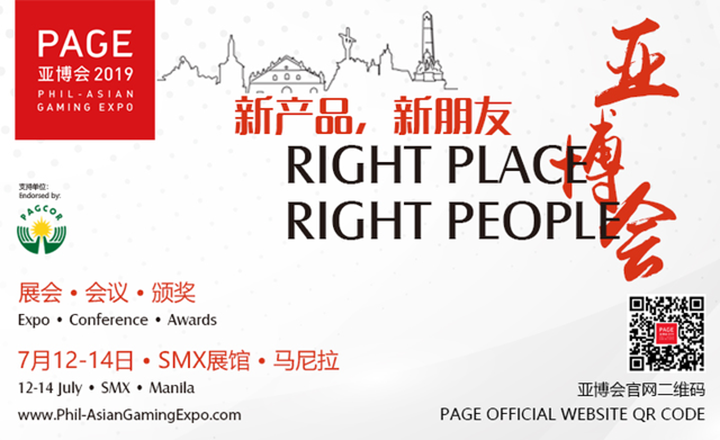 The 2019 Phil-Asian Gaming Expo is the first PAGCOR-supported gaming trade show. 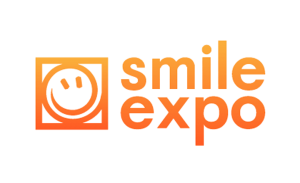 It will be held at the SMX Convention Center Manila from July 12 to 14. 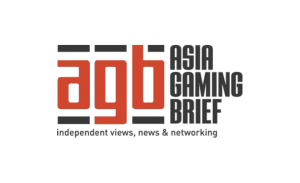 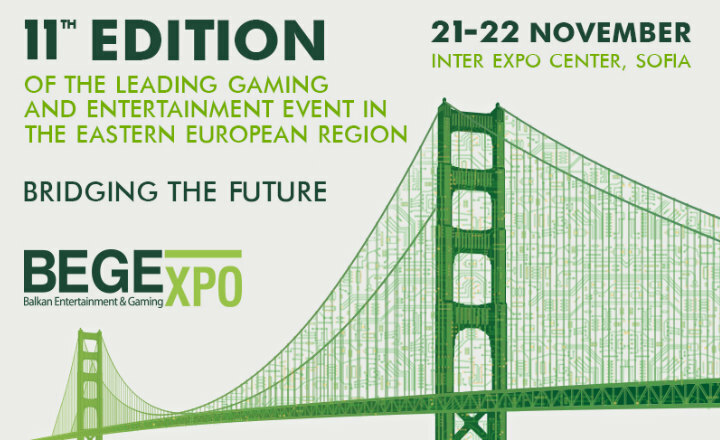 Balkan Entertainment & Gaming Expo 2018, happening on November 21-22 in Bulgaria will present the latest trends in the entertainment & gaming industry.